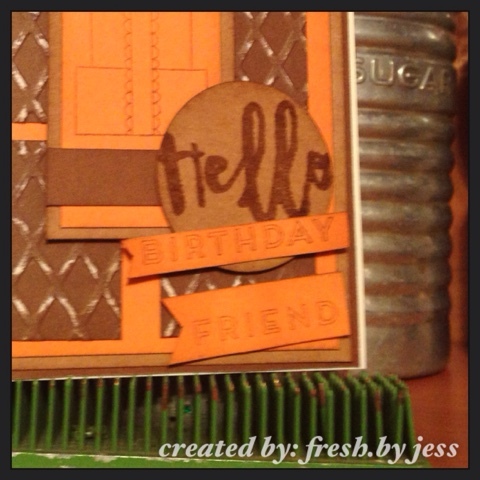 Creative Corner Challenges - Happy Birthday! 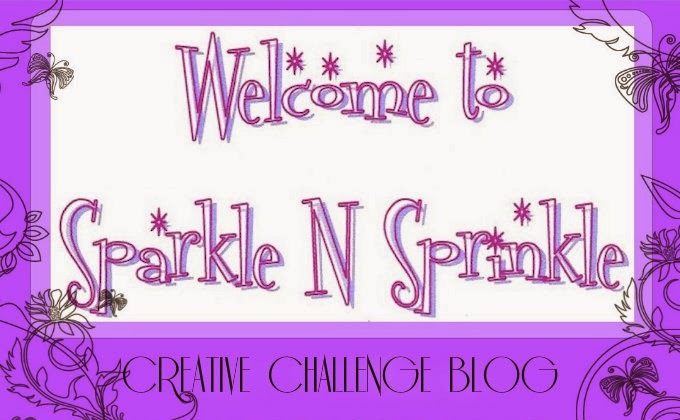 It's time for another fun challenge over at Creative Corner Challenges! Our them this week is Happy Birthday! 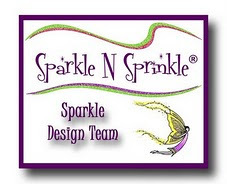 We did not have a sponsor, so we were free to do whatever we chose! I do hope that you will come out and play along with us this week! 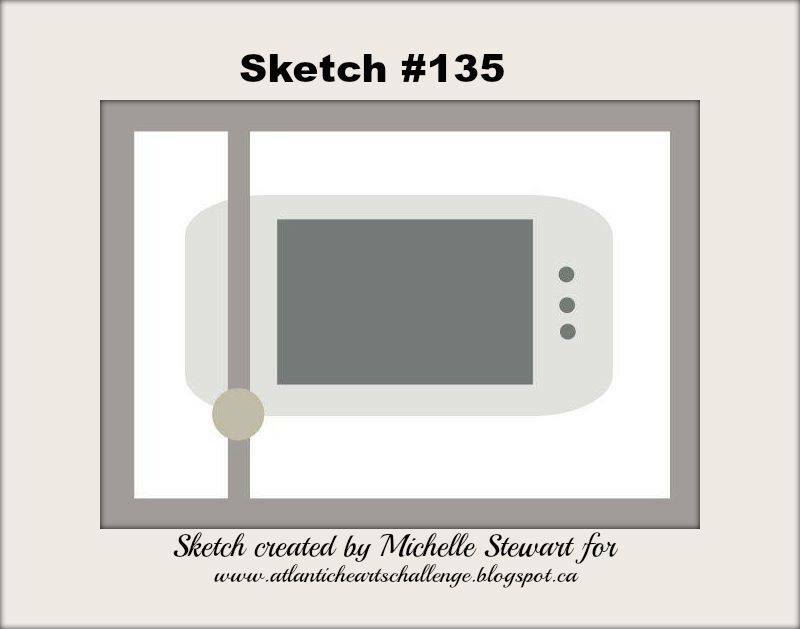 I am back today with another fun sketch from Atlantic Hearts Sketch Challenge! 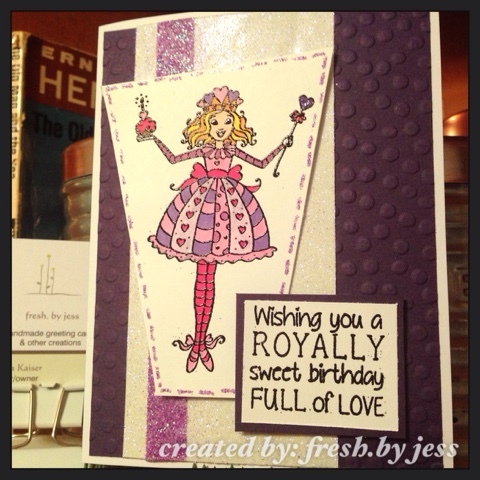 I'm also entering this card over at Color My Heart Color Dare challenge! The colors this week were Goldrush, Chocolate and Kraft. 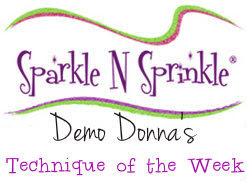 Thanks for stopping by and I hope you will play along with us this week! 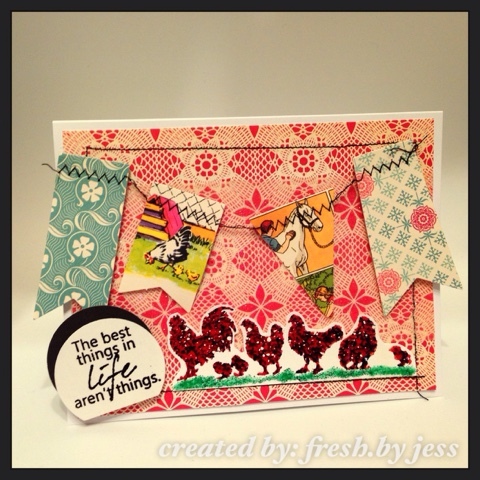 I am back today with a new card a made for SparkleNSprinkle featuring the new release stampset, "Chicken Run" (00-761P5). 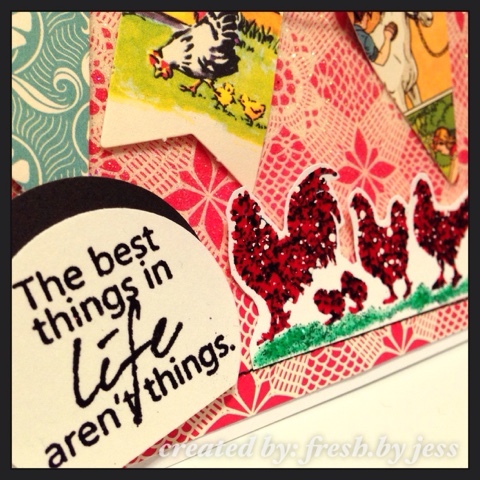 It's such a cute stamp with lots of great sayings - it will be perfect for some funny scrapbook moments too! 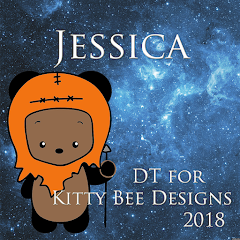 So....here`s how I made this card! 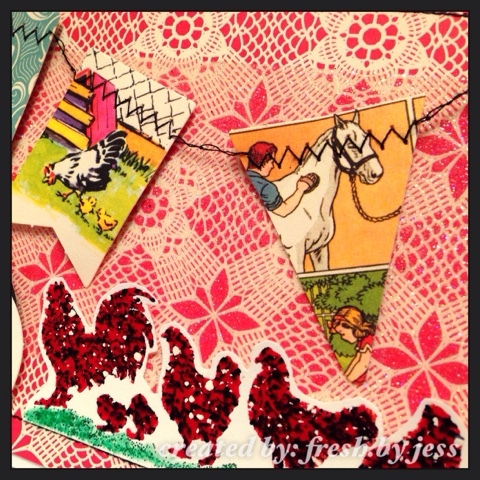 First, I took a strip of 2 1/2" Tear-ific Tape (SAT11) and attached it across the center of the doily paper (paper is from October Afternoon Farm House collection!). 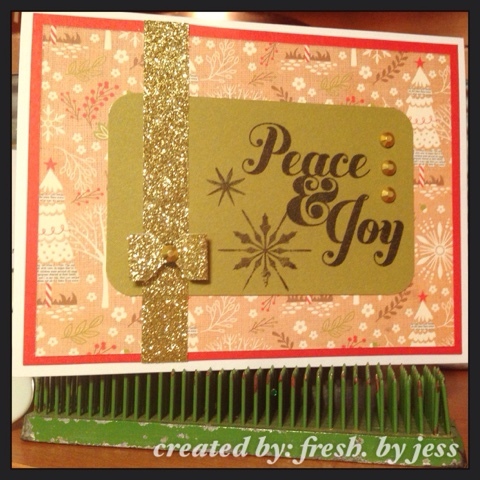 Then, I sprinkled on Sparkle Embossing Powder (EP107) and heat set. 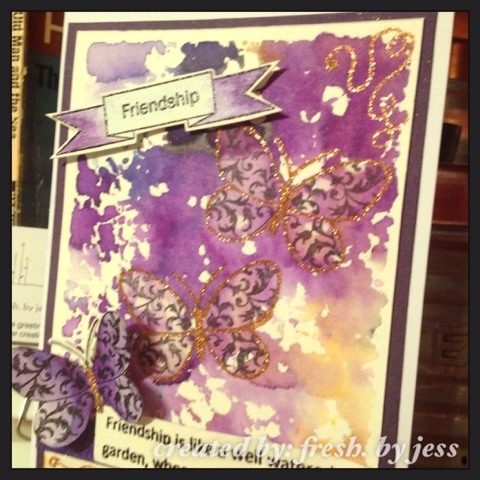 It's hard to see in the pictures, but it gave the background a bit of texture and sparkle!. Then I pulled out the trusty sewing machine and stitched around the edges. The Banner is also from October Afternoon - you simply sew right across the top of the banner and pop all the pieces out. Super cute! 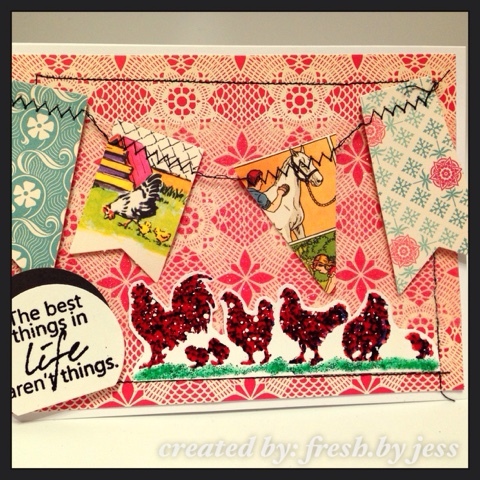 To make the chickens, I stamped the image in Versamark Ink (VM-001) and sprinkled on our NEWEST Enamel Embossing powder in Checkers (EP466). 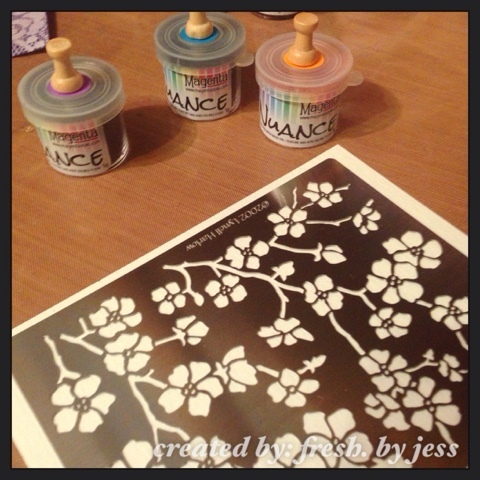 I heat set from underneath the paper and it gives it such a nice, glossy finish! Love it! To accent the grass underneath, I took my Quicky Glue Pen (quicky) and then sprinkled on some Glistening Emerald SparkleNSoft (SS102) to give it a soft, shimmery finish. I fussy cut out the image and adhered to my background with pop-up Foam Sqaures (01615). 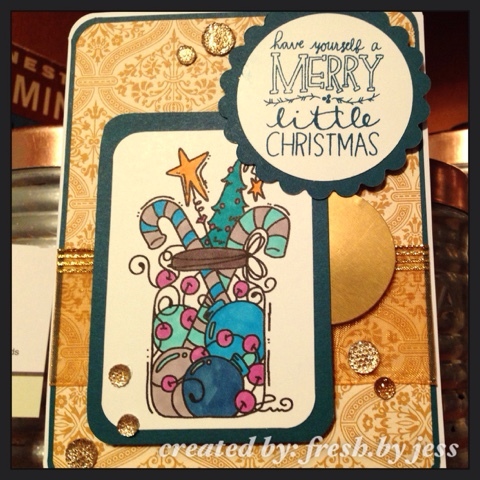 I stamped the sentiment in Versamark (VM-001) and used Black Detail Emobssing Powder (EP171) to make it stand out. 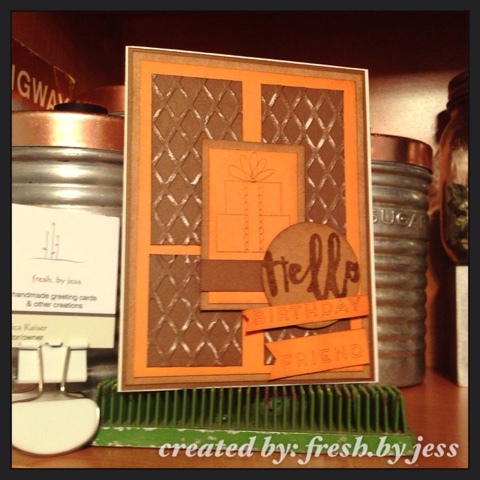 I punched out the sentiment and adhered to the card with pop-up Foam Squares. Of course, I always use my Static Free Bag (99512) before I add embossing powder to prevent flyaways and Embossing Powder sticking where I don't want it! 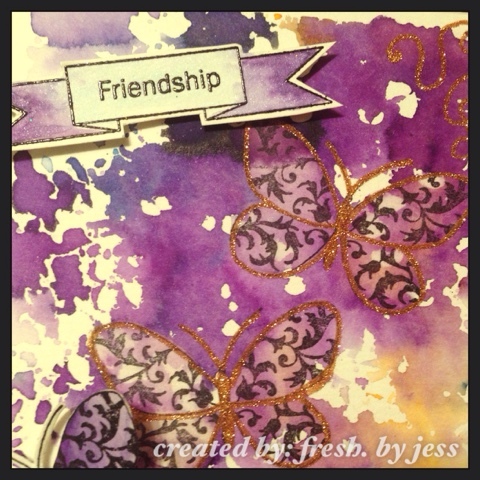 You can see a bit of the sparkly background in this picture! 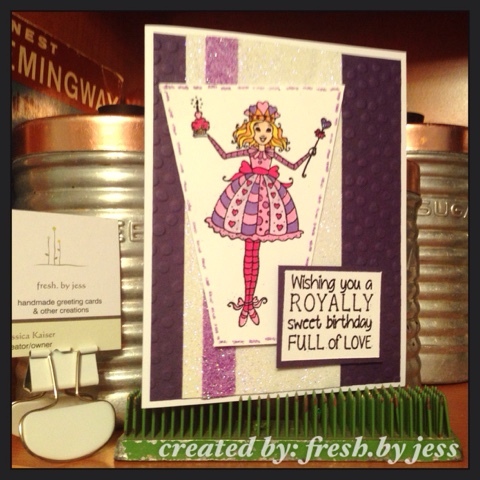 Thanks for stopping by and I can't wait to share more creations with you this month! 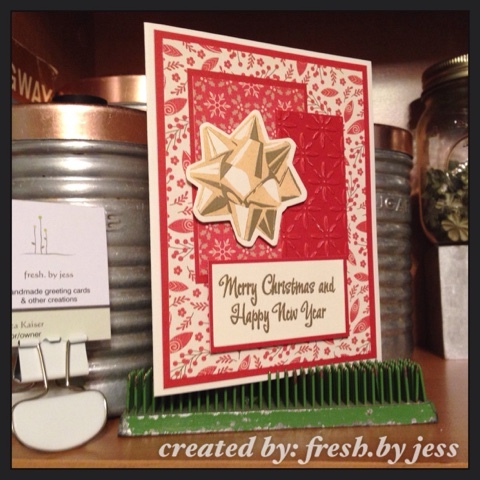 Creative Corner Challenges - No Red or Green Christmas! 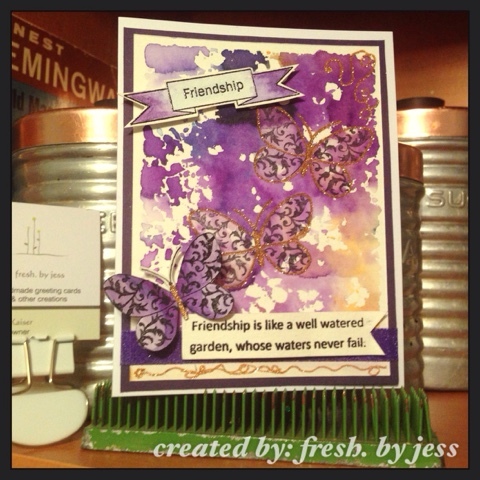 This week at Creative Corner Challenges, we are sponsored by the amazing Bugaboo DigiStamps. 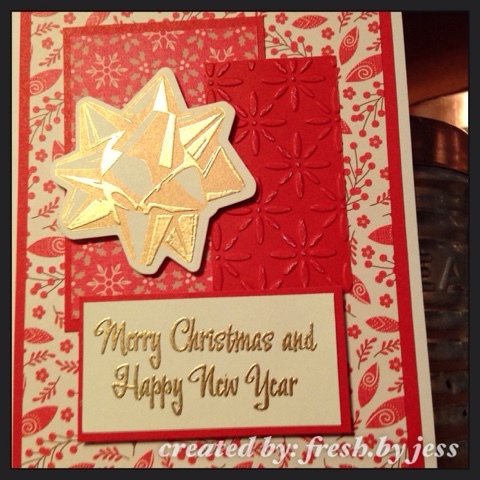 Our theme is Christmas - with a twist! NO red or green is permitted! 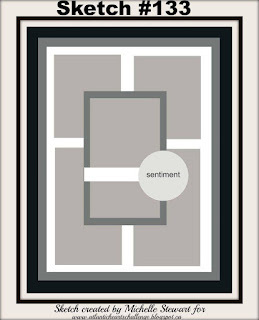 I do hope that you will come out and play along this week! You could win an amazing prize from Bugaboo! 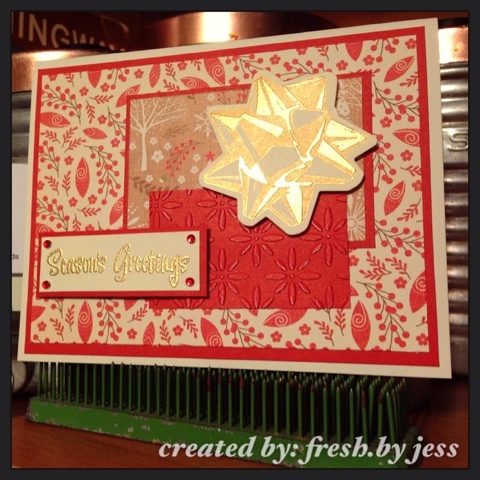 I used an amazing Bow Stamp & Die set from The Ton Stamps! I just love it! 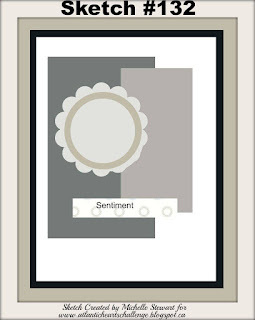 The paperpack is White Pines from Close to My Heart and the sentiment also comes from Close to My Heart. 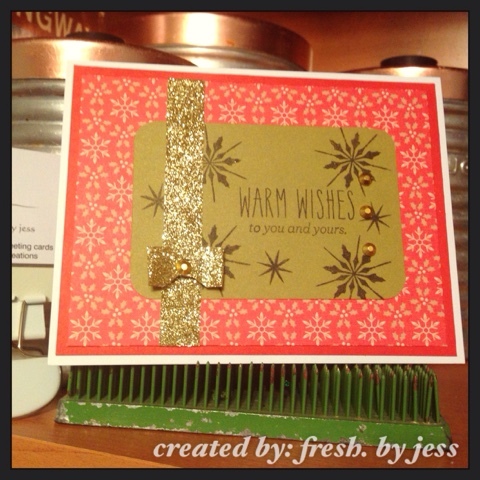 I used Gold Detail embossing powder from SparkleNSprinkle to accent the bows and the sentiment. 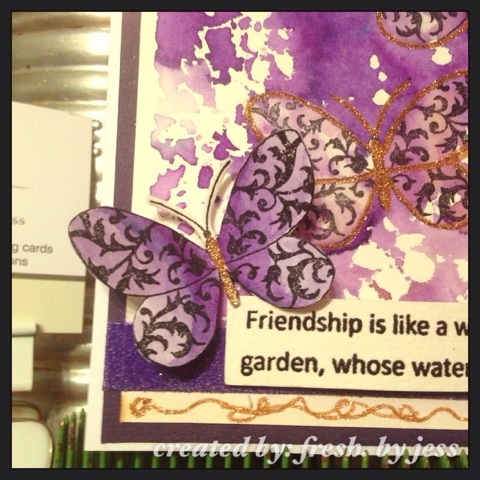 I used DewDrop Brilliance ink in Galaxy Gold to stamp the bows.